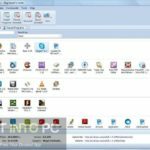 Display Driver Uninstaller 17.0.8.9 Free Download Latest Version. 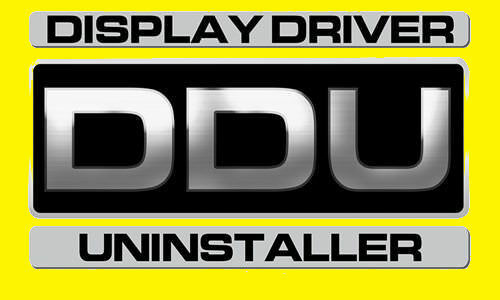 Full offline installer standalone setup of Display Driver Uninstaller. 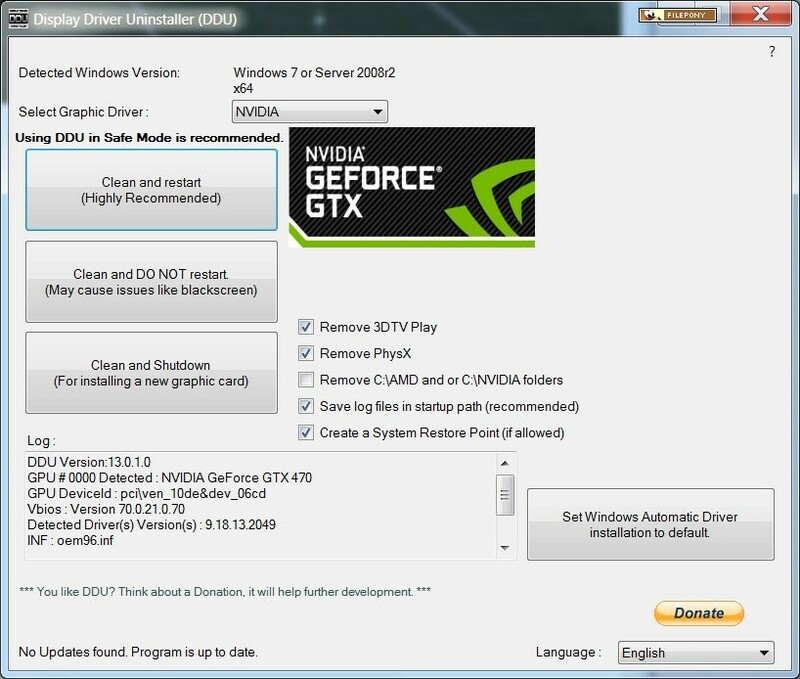 Display Driver Uninstaller 17.0.8.9 is a very handy application that has been developed to let you immediately uninstall NVIDIA, AMD as well as Intel display drivers. This application has not been equipped with complex settings or configuration parameters. 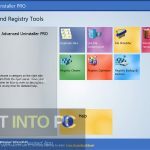 You can also download IObit Uninstaller Pro 6.1.0.20. Once you will initiate the program it will warn you to change the settings of the Windows registry and it will recommend you to create a system restore point for resetting the settings to default. Display Driver Uninstaller 17.0.8.9 has got a very user friendly interface which is based on the single window with a regular layout. The interface allows you to ask the tool to clean as well as restart the PC. You can also remove the driver folders from the PC and can create and save the log files in the startup path. You can also set the Windows Automatic Driver installation to default. Display Driver Uninstaller 17.0.8.9 runs on very low CPU resources and it has got a very good response time. Display Driver Uninstaller 17.0.8.9 supports multiple languages it will never hang or crash. 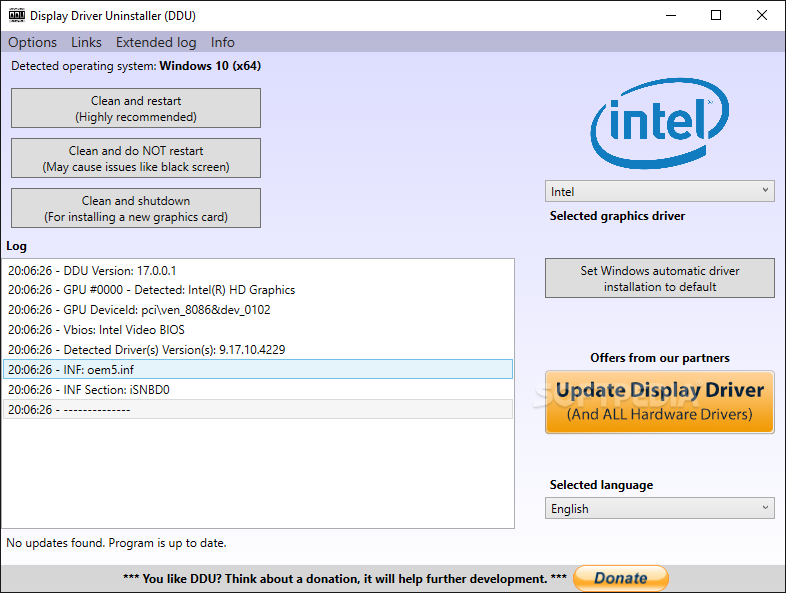 All in all Display Driver Uninstaller 17.0.8.9 is a very handy application which can be used for uninstalling NVIDIA, AMD and Intel display drivers. 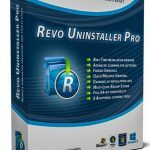 You can also download Revo Uninstaller Pro 3.1.7 Multi Language. Below are some noticeable features which you’ll experience after Display Driver Uninstaller 17.0.8.9 free download. 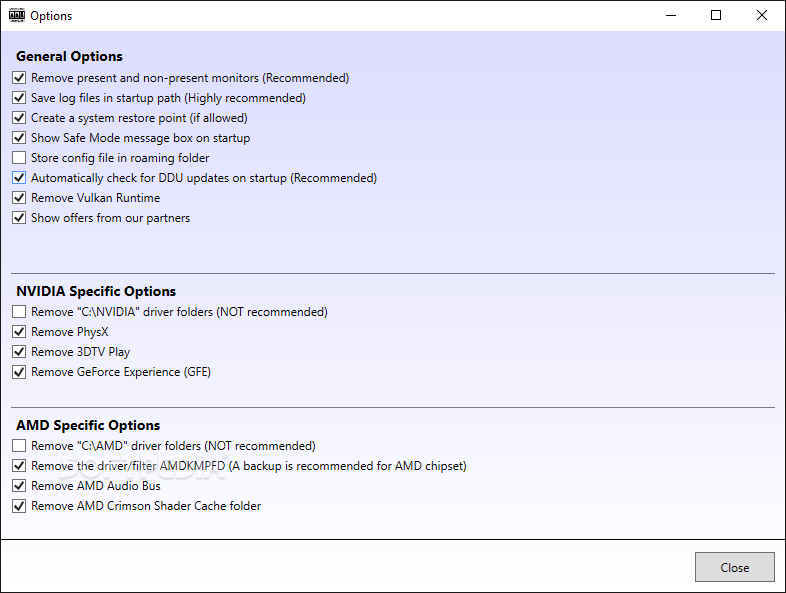 A very handy application that has been developed to let you immediately uninstall NVIDIA, AMD as well as Intel display drivers. Not equipped with complex settings or configuration parameters. Got a very user friendly interface which is based on the single window with a regular layout. The interface allows you to ask the tool to clean as well as restart the PC. Can remove the driver folders from the PC and can create and save the log files in the startup path. Can also set the Windows Automatic Driver installation to default. Runs on very low CPU resources and it has got a very good response time. Before you start Display Driver Uninstaller 17.0.8.9 free download, make sure your PC meets minimum system requirements. Click on below button to start Display Driver Uninstaller 17.0.8.9 Free Download. This is complete offline installer and standalone setup for Display Driver Uninstaller 17.0.8.9. This would be compatible with both 32 bit and 64 bit windows.